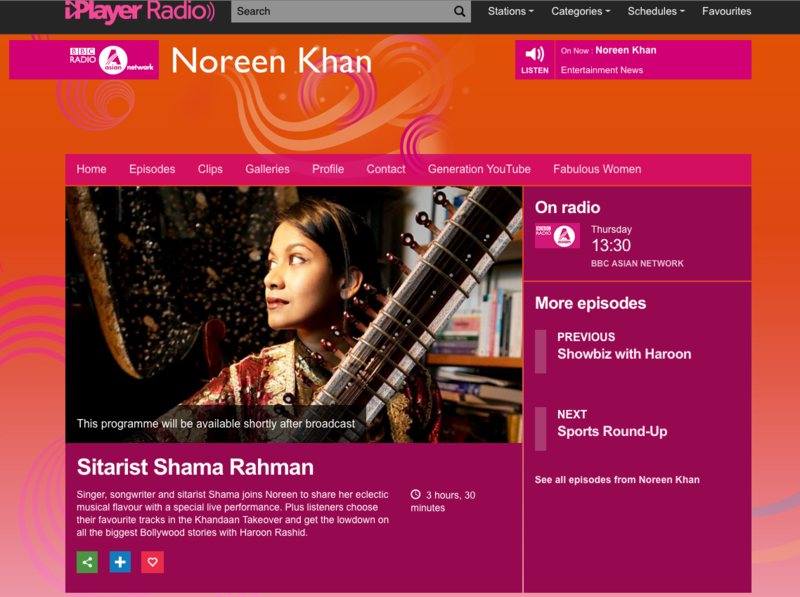 Shama Rahman has appeared on the Noreen Khan show on the BBC Asian Network. 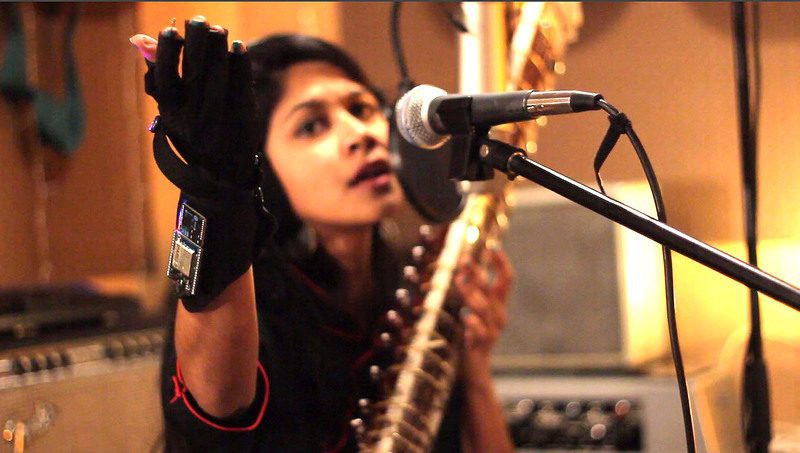 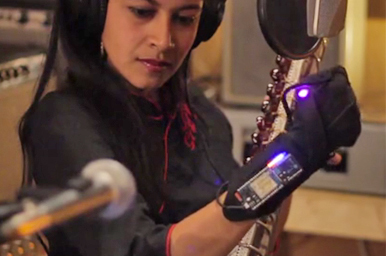 Ahead of the release of her new album, ‘Truth BeTold’, Shama spoke about her music, her recent performance at The Southbank Centre where she and her band performed the album in full, using the revolutionary mi.mu gloves. 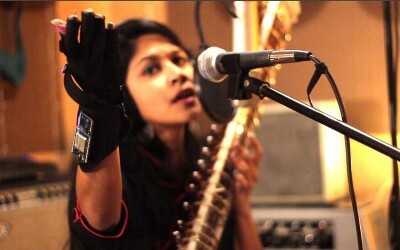 Shama also performed a couple of songs from the album, playing live sitar and showing off her ability to take the sitar sound out of its traditional context and into other genres including jazz, dub, worldbeats and more.